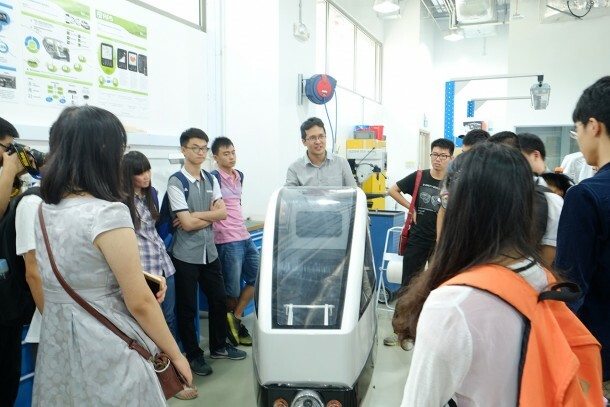 Looking for an educational programme to spend your summer holiday with? 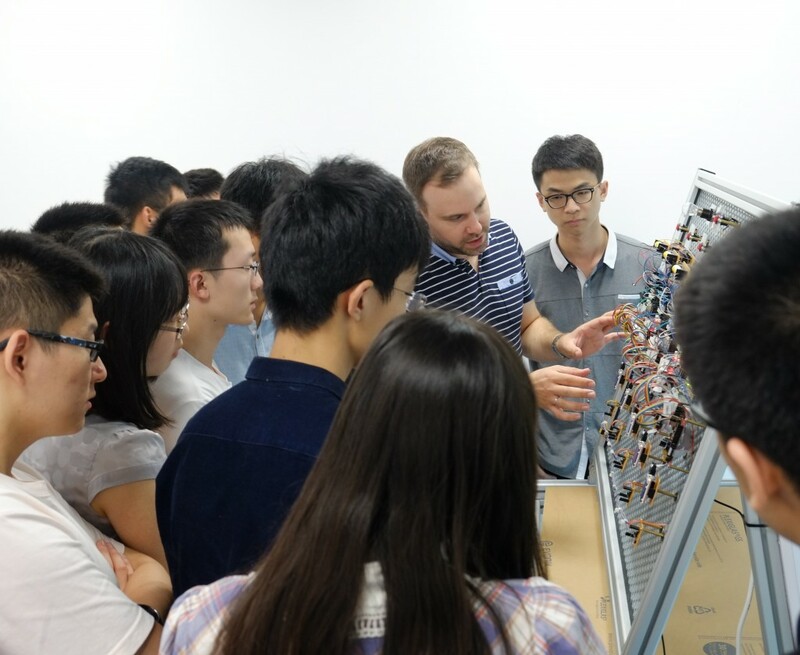 Then join us at the annual TUM Asia Summer School, which is designed for students who are interested to gain in-depth understanding of technical topics in Aerospace, Chemistry, Electronics or Logistics. This two-week intensive programme offers a combination of technical modules, soft skills modules, site visits and cultural activities that will definitely provide the students with a holistic educational experience. The following supporting documents must also be submitted with the application form. All applications must be submitted by 3 June 2016. Should you require more information, you can reach us at (65) 6777-7407 or send an email to exchange@tum-asia.edu.sg. 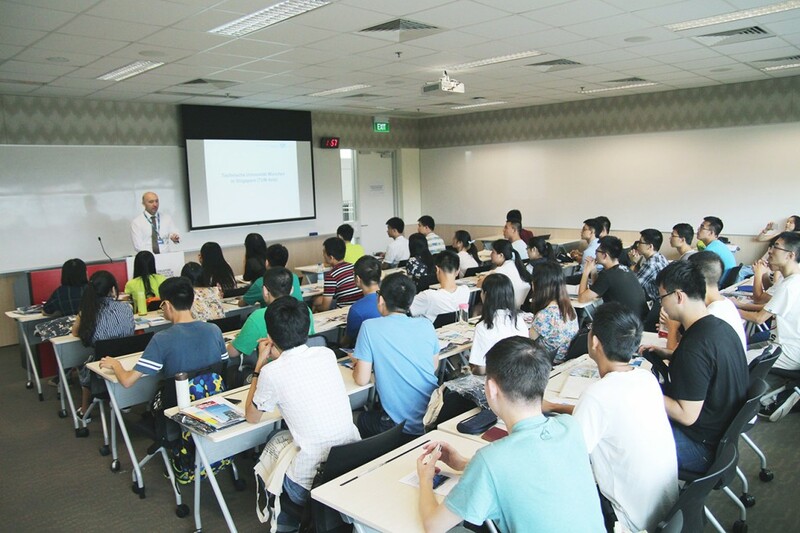 Upon receiving an offer from us by email, a deposit of S$800 (non-refundable) for both local and international students is required to indicate your acceptance of this offer. 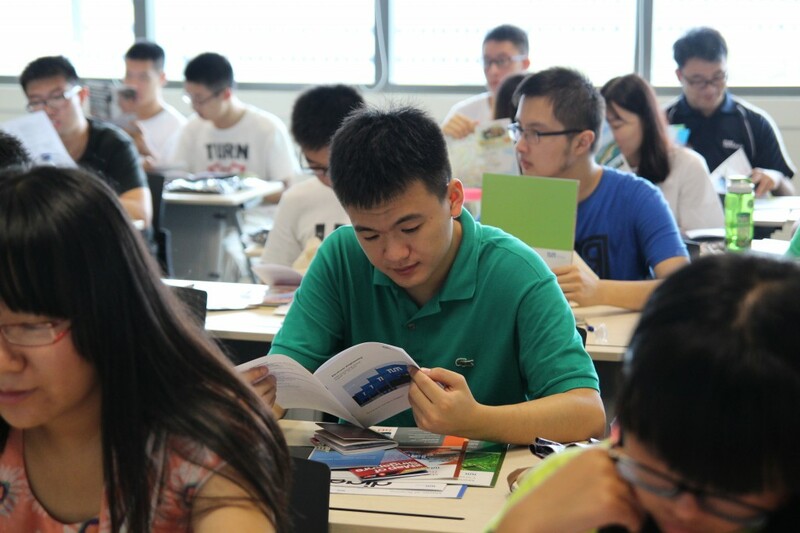 Once you receive a pre-programme booklet, a payment of the remaining tuition fee (S$800) and accommodation fee (S$600) if applicable, must be completed. Payment can be completed either via Option 1 or Option 2. Your application will only be further processed once the deposit has been provided. Registration is not complete until the required second payment is made & proof of final payment is provided. 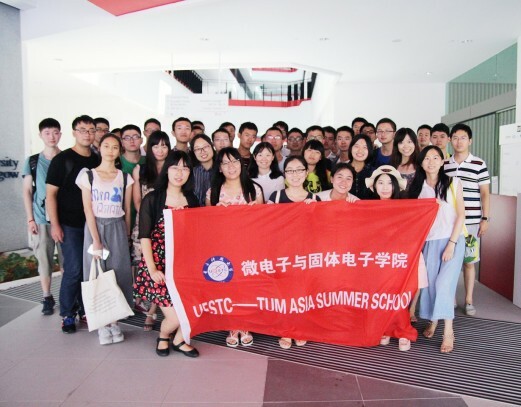 INTERESTED IN THE TUM ASIA SUMMER SCHOOL?